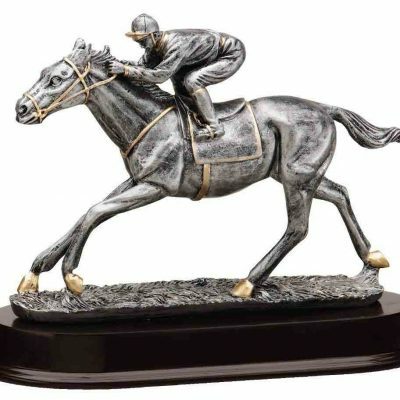 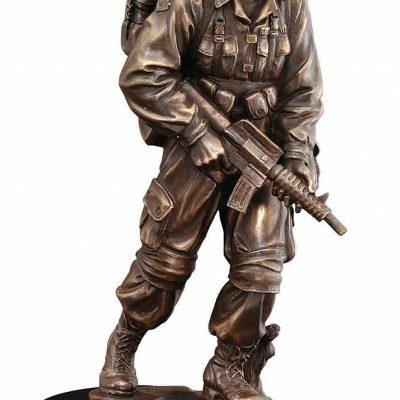 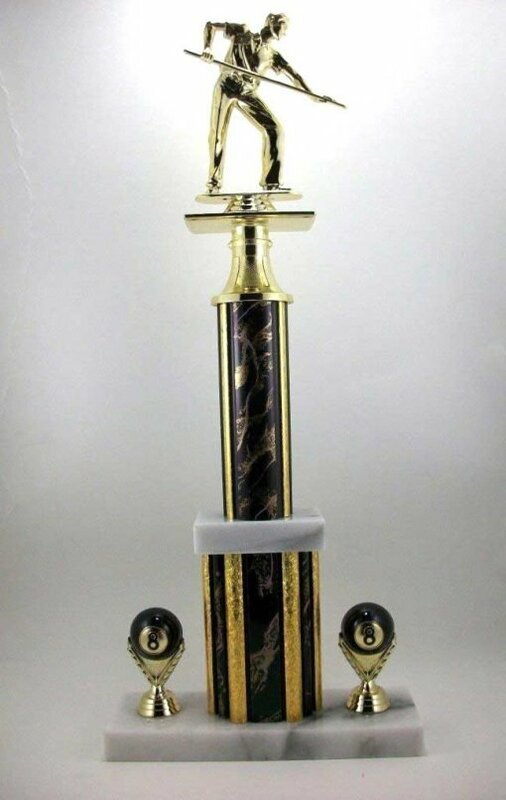 Pool , Billiards Award Trophy with free engraving included. 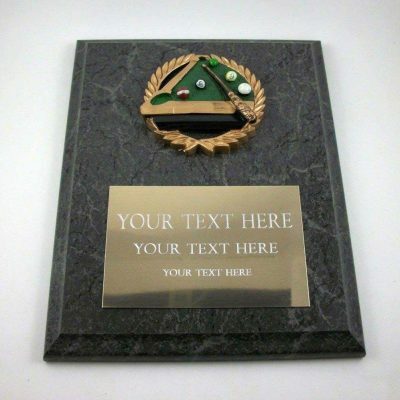 Home / Billiard / Pool , Billiards Award Trophy. 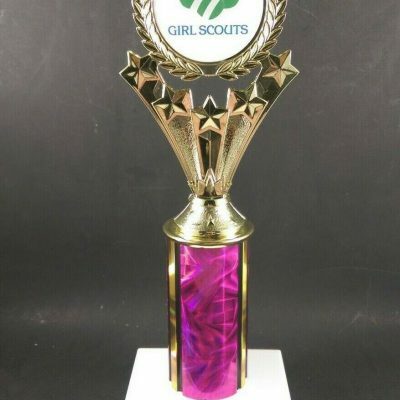 A 18 inches tall pool, billiards award trophy with free engraving.